US President Donald Trump himself brought up the F-35 fighter jets issue during a meeting with Turkey’s President Recep Tayyip Erdogan at the G20 Summit, says Turkish Foreign Minister Cavusoglu. US President Donald Trump told Turkey’s President Recep Tayyip Erdogan that he didn’t want any problems with the sale of F-35 fighter jets to Ankara, Turkish Foreign Minister Mevlut Cavusoglu said on Wednesday. 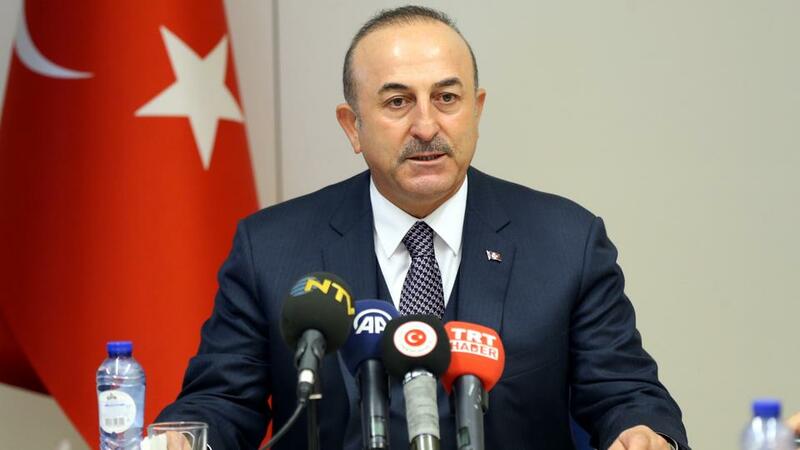 Speaking to reporters following NATO meetings in Brussels, Cavusoglu said that Turkey saw no issues in procuring the Lockheed Martin jets despite efforts in the US Congress to block the sale. Trump made the comment to Erdogan during talks at a recent G20 summit, Cavusoglu said. 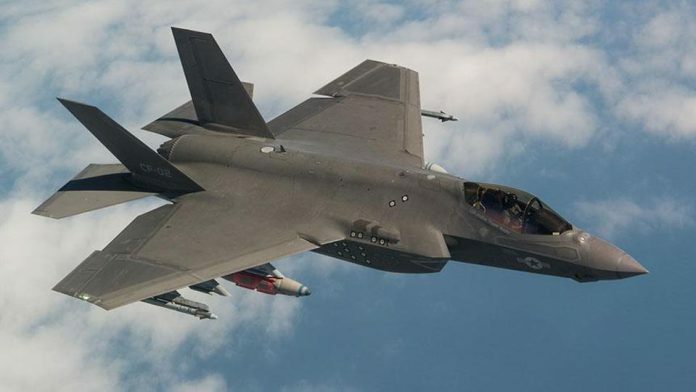 The US Senate has demanded a block on the sales of the jets to Turkey unless Trump certifies that Turkey is not threatening NATO by purchasing defence equipment from Russia. Cavusoglu also noted that Trump himself brought up the F-35 fighter jets issue during a meeting with Erdogan at the G20 Summit last week. “We don’t want any problem,” he added.